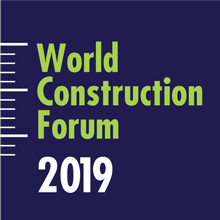 As an acknowledgement to the World Construction Forum 2019 five Journals offered to publish selected full manuscripts in their issues. 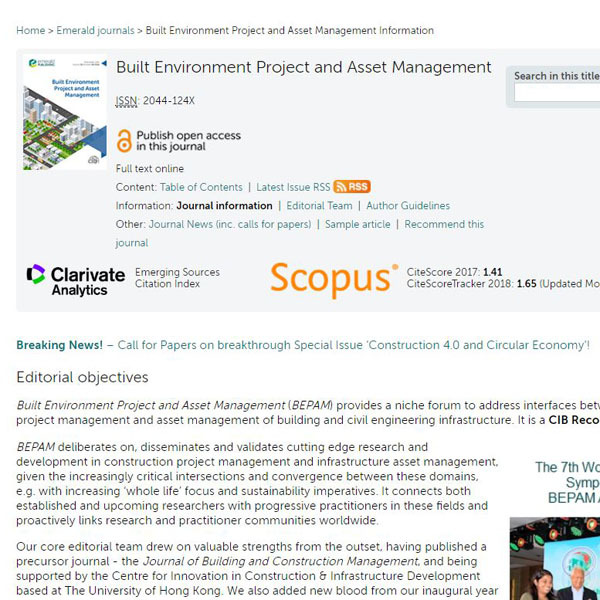 High-quality contributions from WCF2019 will be invited for the full paper submission to a Special Issue of the Journal of Built Environment Project and Asset Management. 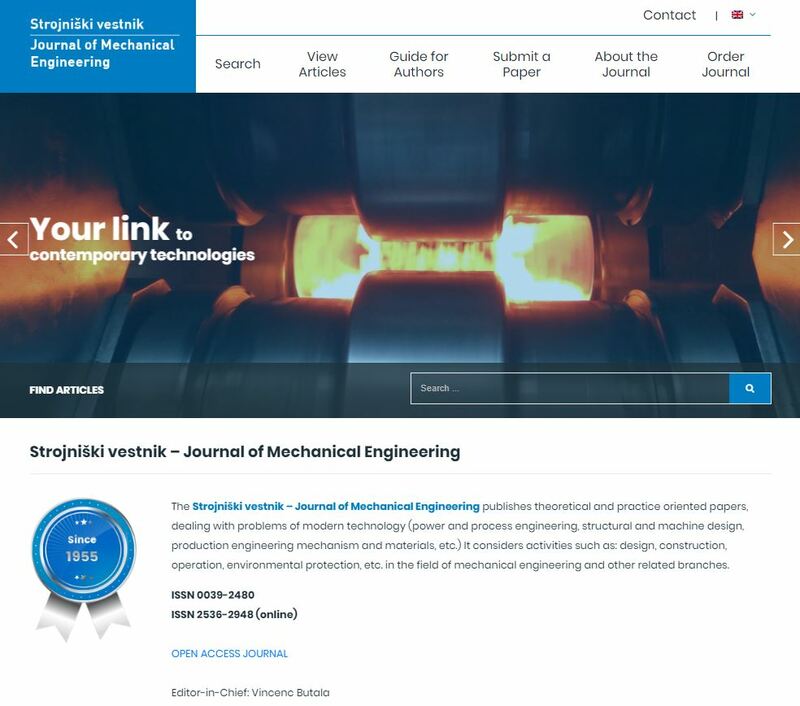 High-quality contributions from WCF2019 will be invited for the full paper submission to a Special Issue of the Strojniški vestnik – Journal of Mechanical Engineering; ISSN 2536-2948 (online). 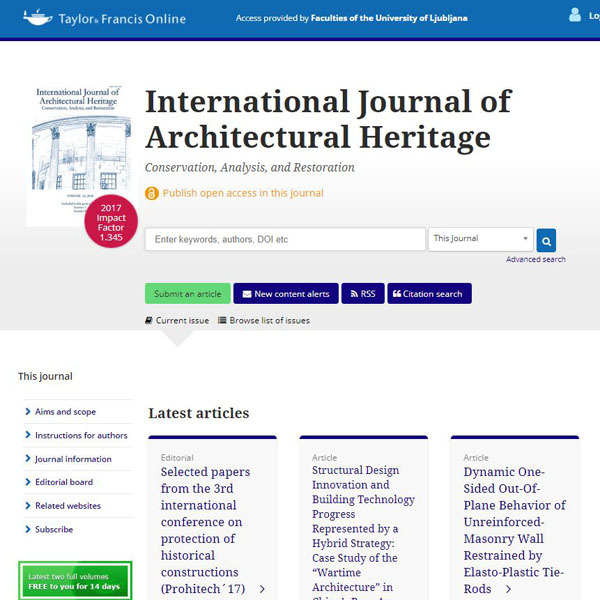 High-quality contributions from WCF2019 Theme 3 Cultural Heritage in Digital World will be invited for the full paper submission to a Special Issue of the International Journal of Architectural Heritage. 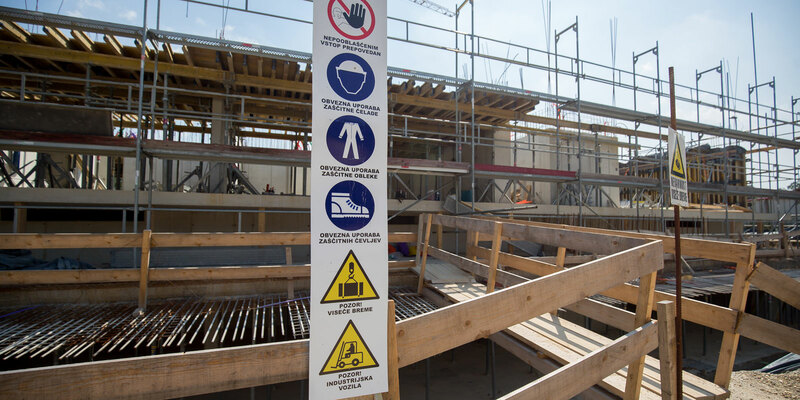 High-quality contributions from WCF2019 will be invited for the full paper submission to a Special Issue of the Acta hydrotechnica; ISSN 1581-0267(online). 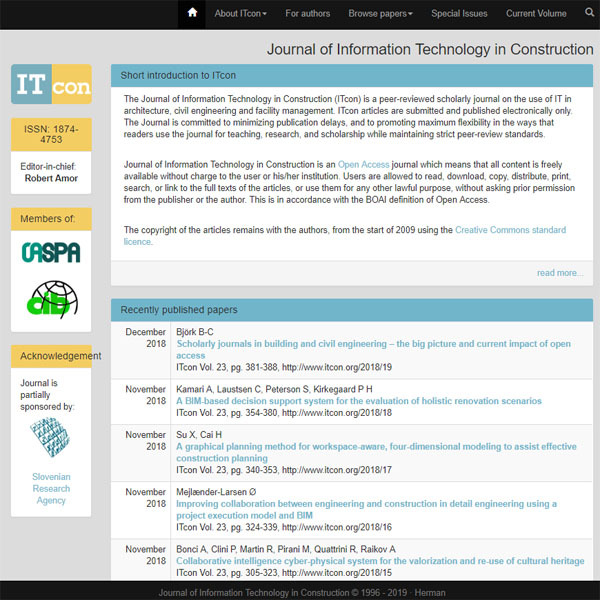 Authors of the best presentations from WCF2019 Theme 2 Construction 4.0 will be invited for the full paper submission to a WCF2019 Special Issue of the Journal of Information Technology in Construction.